Melissa is a food writer and cooking teacher. 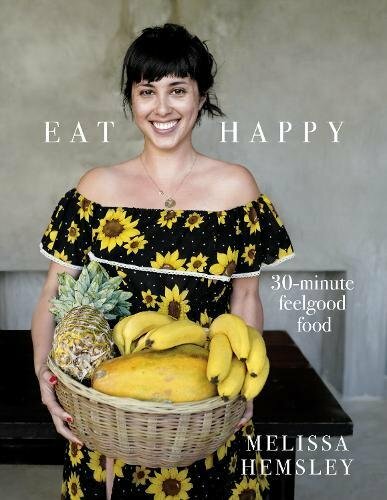 She is the author of Eat Happy: 30 minute Feelgood Food. She is the co-founder of the all-day cafe, Hemsley + Hemsley, in London. She is a presenter of the podcast Live.Life.Better.